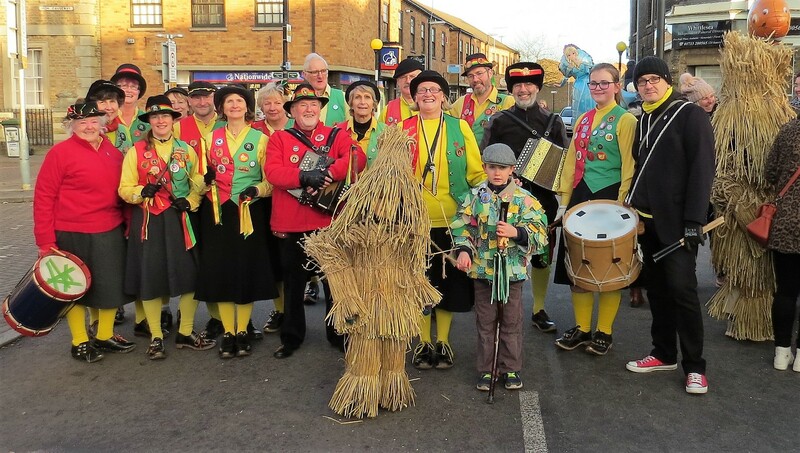 Morris Dancing has uncertain origin, but probably had some pagan and fertility function in medieval times. The Northwest Morris Tradition developed later. It came from the Lancashire mills, where men and women would dance the streets, in their working clogs. Our dances are a mixture of old and new. Most of our dances are based on tradition and adapted to local conditions by ourselves. Some dances we do dance ‘according to the book’ so that we can perform with other sides and mix sets.